← Pre-Contest To-Do List… CHECK it out! K1AR Contest Tips… boosting your contest scores! Understanding how serious Ham Radio contesters rack-up big numbers in their final score tallies will add to your own scores. 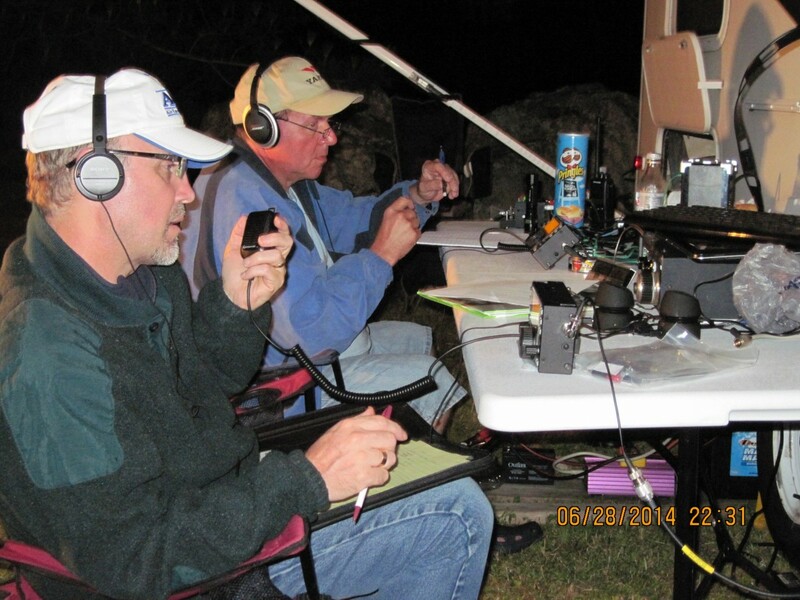 This is another excellent QRZ.COM article from John H. Dorr (K1AR) about Contest Operating Tips. This fellow knows how to contest! Posted on November 22, 2014, in Contesting, Field Day and tagged Amateur Radio, checklist, contest tips, Contesting, Ham Radio, K1AR, KB8FIR, QRZ.com, qrznow.com, Spence Graham, Spencer Graham, Spencer W. Graham, Spencer W. Graham II, WT8WV, WVUSWG. Bookmark the permalink. Leave a comment.